Its taken a while but oft-overlooked Romania is finally in the conversation of great European getaways. Amongst the villages and castles, cities and mountains; visitors will be treated to a fairytale experience worthy of their own story. Want to learn more about Romania? When should I visit Romania? You can visit Romania anytime of the year, depending on what you want to get out of it. There’s some great skiing during the winter while summer offers much in the way of good weather and cultural events (though it can get hot and crowded on the Black Sea coast). Fall and spring are arguably the best times to visit for outdoor enthusiasts. Romania is located in Southeast Europe, bordering Hungary, Ukraine, Serbia, Bulgaria, and Moldova. There’s also a 245-kilometre coastline along the Black Sea. How do I get around Romania? Trains are the default method for travelling long distances throughout the country. They are extensive and reliable, though not particularly fast. Buses and minibuses are plentiful, but the system is a bit of a mess – so it can take some getting used to. You can see the country for yourself by driving, however road conditions and other factors make this a less than ideal method. Romanian is (unsurprisingly) the main language spoken throughout the country, while some minority groups speak Hungarian, German, Turkish, or other regional tongues. English and French are taught, though the proportion of those that speak the former is about a third. You might need to brush up on a few Romanian phrases to get by! It may not have the vibrant, exciting reputation of other nearby European capitals (looking at you Prague and Budapest), but Bucharest holds its own. The transition between the historical and modern isn’t as seamless here as in some other places, though you’ll still be treated to a wide selection of architecture from the 17th century and 21st. There are tons of parks to enjoy while the city’s many museums are worth a look. At the end of it all, the massive Palace of Parliament is nothing if not impressive. 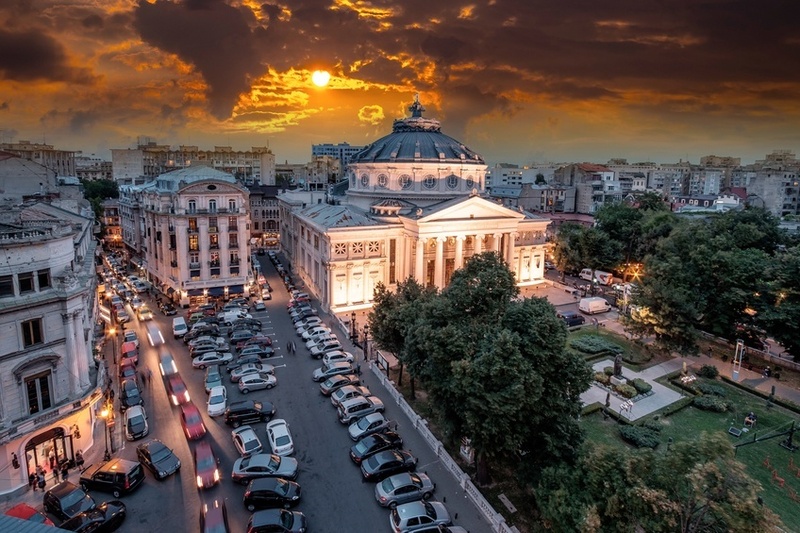 Bucharest is eager to prove it’s more than just a stopover or a gateway to the countryside beyond – and you’ll find that it largely succeeds. 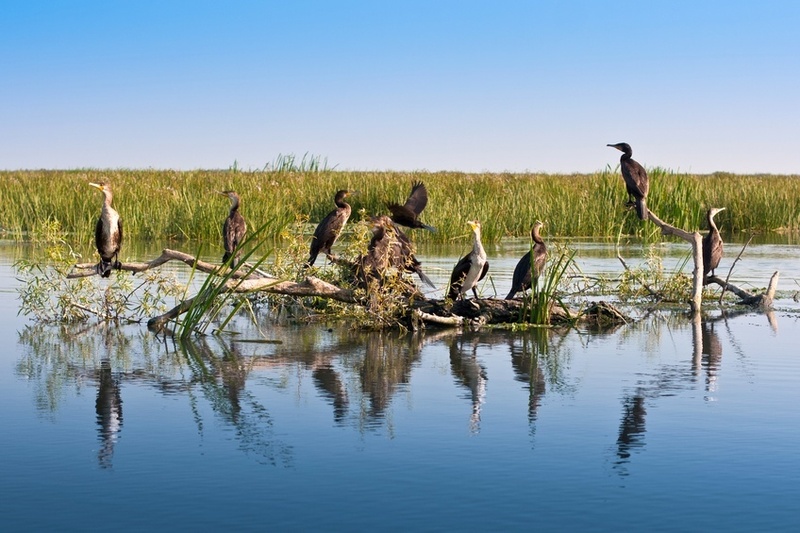 One of Europe’s most famous and important rivers also feeds the continent’s second largest delta, and you might be surprised just how much there is to see and do in this wetland. Amongst the waterways and marshes, you’ll find opportunity to visit small fishing villages, take in a scenic boat tour, and observe umpteen different species of animals. It’s a protected region, so you have to adhere to the laws of land – but the Danube provides one of the most interesting ecosystems in all of Europe. Transylvania. This historical region is most often the sole reason for a visit to Romania. 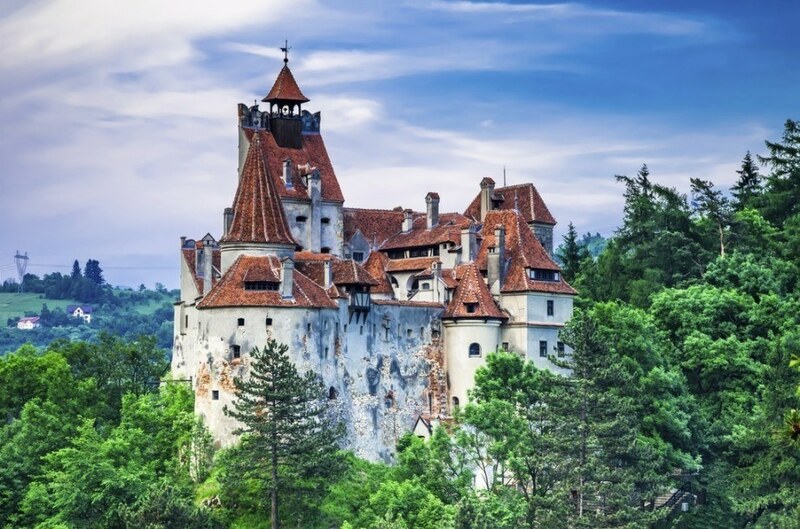 It has been inextricably linked with vampire folklore, but you’ll get so much more out of Transylvania than just a trip into your very own horror novel (though there’s still a lot to take in for ‘Dracula’ aficionados). The Carpathian Mountains provide a suitably dramatic backdrop for an idyllic land of classic cities, villages, hiking, skiing, and the odd tall tale. Brasov is without a doubt one of Transylvania’s highlights. Amongst the cobbled streets and storybook aesthetic is a charming, albeit relaxed city where you can spend your days at one of the many cafes while admiring the nearby Carpathians. Just outside the city limits you’ll find the commune of Bran – famous for its eponymous castle. While worth a visit in its own right, it has garnered a reputation thanks to a resemblance to the castle of a certain famous Count. 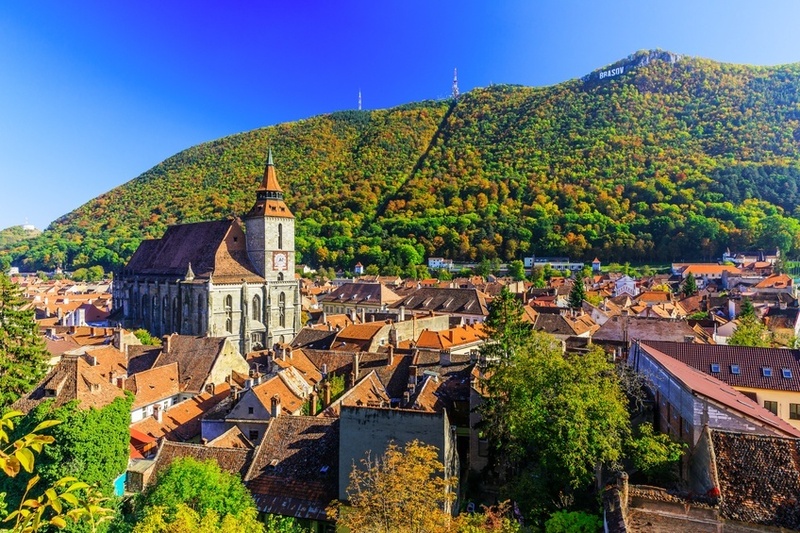 All told, Brasov provides enough to see and do in itself, but is also the ideal base camp for journeys to the surrounding mountains – whether for castles, hitting the slopes, or setting off on an unforgettable hike. 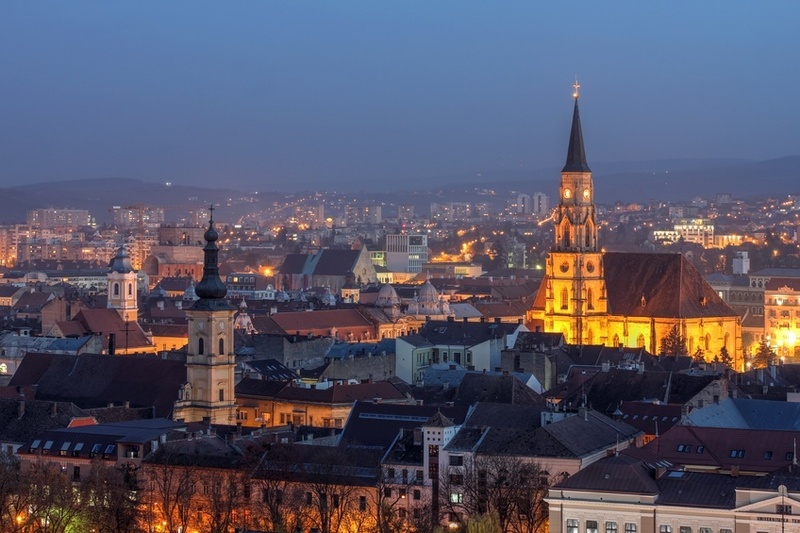 Usually just referred to as Cluj, this city serves as the ‘capital’ so to speak of the entire Transylvanian region – and it’s easy to see why. 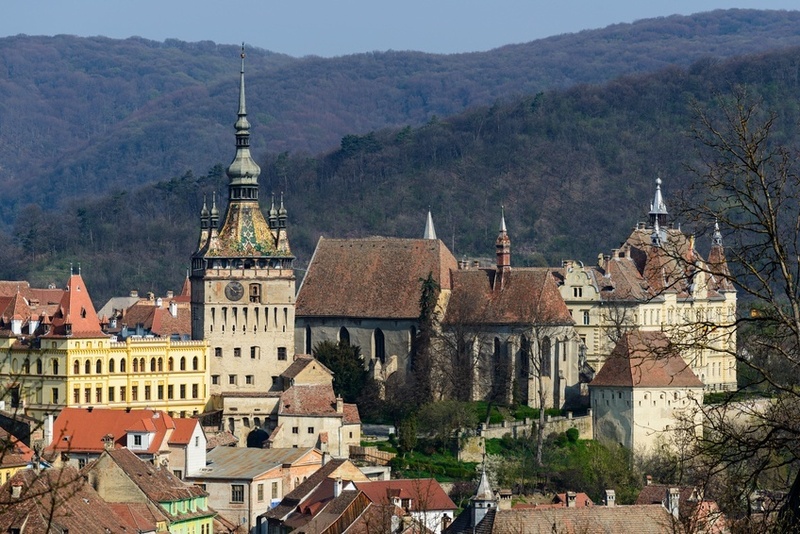 While its surroundings may not quite live up to Brasov, the city itself offers far more to discover. Numerous festivals – both film and music – are held throughout the year. In addition, Cluj is home to the largest population of students in Romania, ensuring that the many bars and cafes are always full. There is an unmistakable energy to the city, and it’s arguably the must-see urban destination in the country. 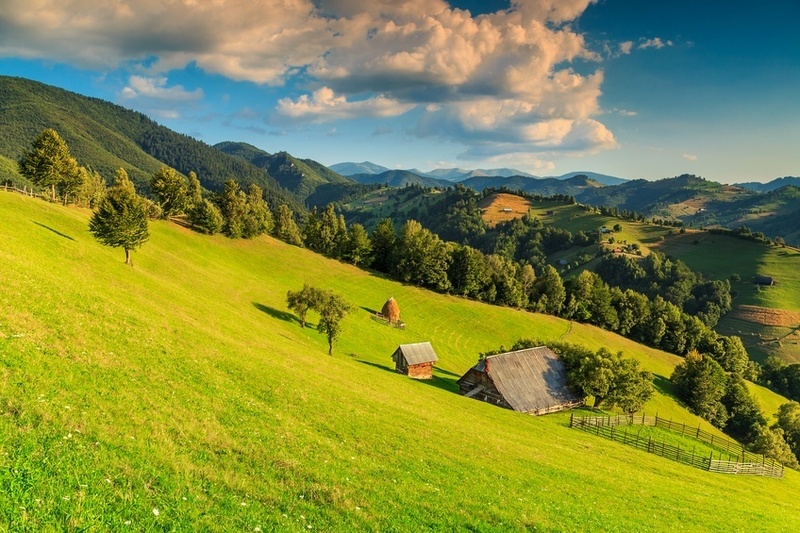 If you’re really searching for that one amazing photo to make your friends jealous of your trip to Romania, you’re probably going to take it in Saxon Land. A landscape of hills and valleys, you’ll find an absolutely unbeatable selection of towns, castles, churches, villages, and great views. 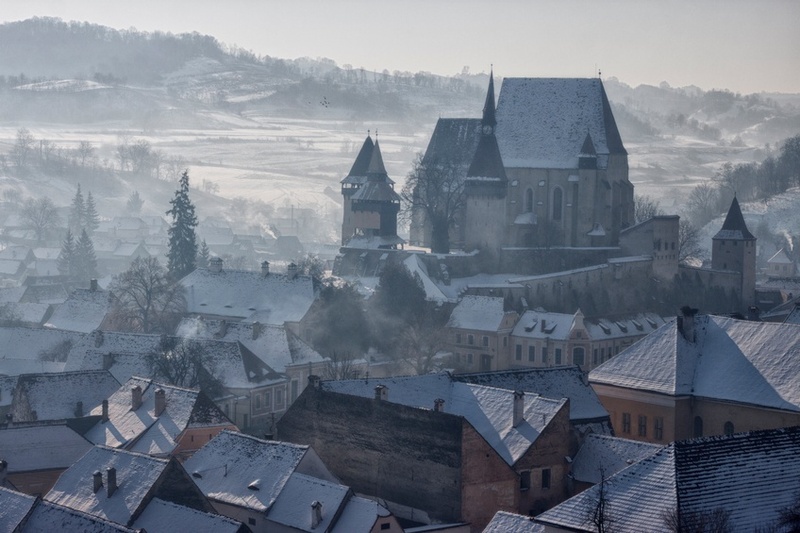 The standouts are definitely Sighisoara and Sibiu. The latter is a medieval city dating back over 800 years, with a cityscape that tells the story of the region’s history since then. Sighisoara might just be the country’s prime attraction and is an undisputed medieval masterpiece – with the cities and hills seemingly ripped straight from the fairytales. How much does flying to Romania cost? Round trip flights between Pearson and Bucharest generally start at just over the $1000 Canadian mark. Be sure to shop around as you could save by flying into an adjacent country, and making your way to Romania through alternative means. How much does it cost to visit Romania? 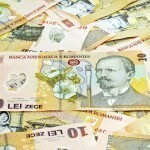 Though a part of the EU, Romania still uses its own currency – the leu. 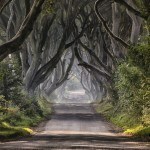 Despite this, prices are about on par with other nearby EU countries. Expect to spend about an average of $108 a day with a budget of $31 for accommodation and $50 for food. Cost conscious travellers could get by with about $49 a day while high rollers should be prepared to drop about $242 a day. 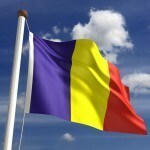 Romania is a generally safe country with no nationwide advisory and normal security precautions recommended throughout. While violent crime is rare, petty crime remains a danger (usually in Bucharest). Some roads can be dangerous, so use caution if driving in rural areas. Overall however, your trip should be safe and secure! For more on travel safety in Romania, check out the Canadian Travel Advisory website. These are just a few examples of where to go in Romania, there’s tons more to see and do. If you think somewhere else should be on the list – or want to share you own experiences, tips, or advice – let us know in the comments. 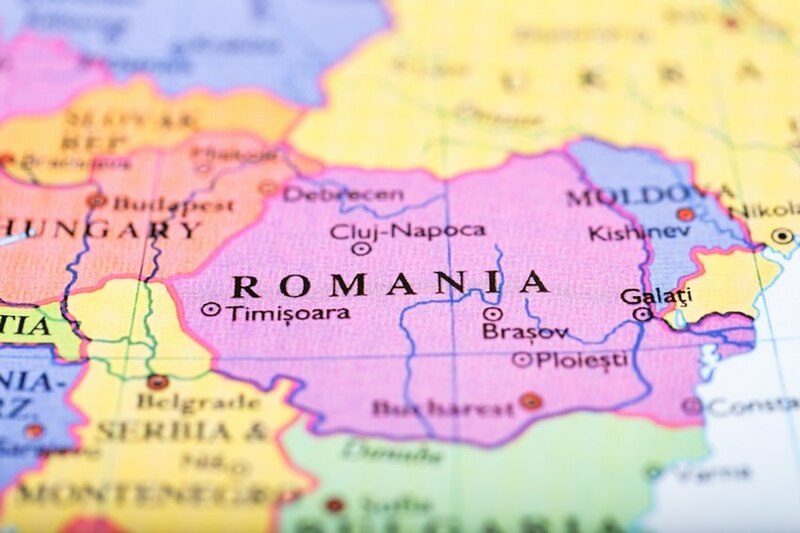 Check out our Country of the Week for more general information about Romanian history and culture, as well as our Currency Spotlight for info on the Romanian leu. Be sure to subscribe to our newsletter at the bottom of the page! You’ll get all our stories emailed right to you at the end of each week in a condensed and easy to navigate format.